Giani™ Granite Paint is simple to apply, view the following How-To videos to get an idea of just how easy. Remember that preparation is key and following the application instructions to the letter will ensure you enjoy your Giani Benchtop for many years to come. For a PDF (Downloadable) Instruction, please head to the bottom of the page. 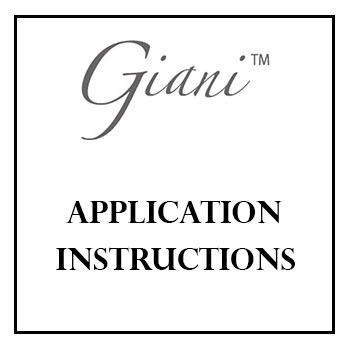 Download to print off Giani Granite Application Instructions.